Elite+ features larger spot sizes and higher fluences to deliver energy faster with exceptional results. 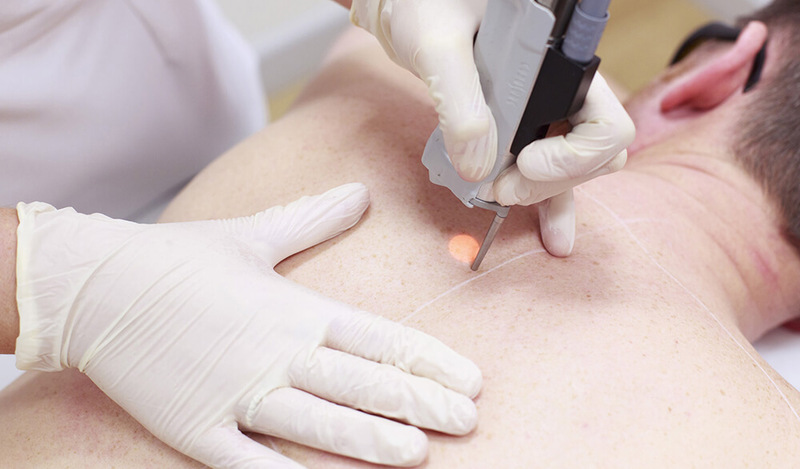 Reduce your procedure time with Elite+’s larger spot size. Our standard large 18 mm spot size gives you 44% more treatment area per pulse compared to standard 15 mm spot sizes. And now there are even larger spot size options – 20, 22, and 24mm, These optional large spot sizes help you perform your treatments even faster and increase your throughput! The high-powered 755 nm Alexandrite wavelength is highly absorbed by melanin. It has proven long-term results for pigmented lesion removal and hair reduction, permanently reducing hair by an average of 79% after just three treatments. The 1064 nm Nd:YAG is the safest wavelength for permanent hair reduction on darker skin types and tanned skin. 2,3,4 It’s also the wavelength of choice for treating facial and leg veins, the most common form of vascular lesions. By enabling you to deliver more energy faster, the Elite+ helps increase your client throughput, resulting in a more productive and profitable practice. 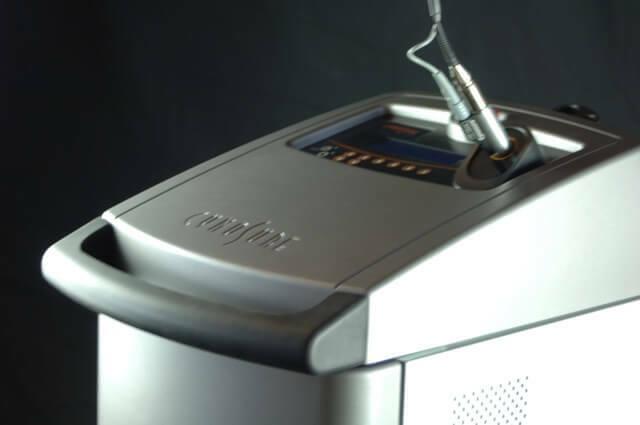 Elite+ offers a variety of spot sizes and adjustable pulse durations, allowing you to customize treatments to accommodate your patients’ specific needs. 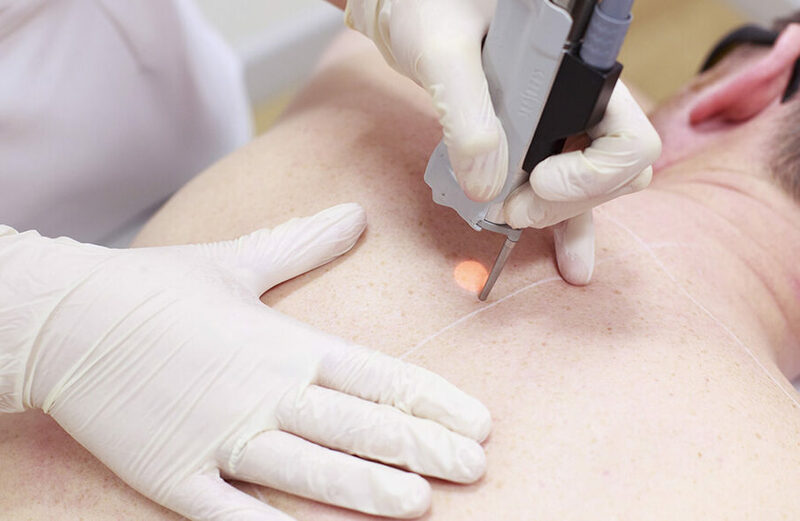 Choose the optimal wavelength to maximize efficacy and comfort for unwanted hair, pigment, and vascular lesions, regardless of the patient’s skin type.